Free-to-air channels CBS Action, CBS Reality and Horror Channel have been moved to a new satellite transponder, requiring some users to retune. The changes mean that from now on, all CBS channels are located on the same satellite transponder. 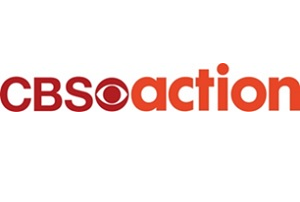 with CBS Action, CBS Reality and Horror Channel joining CBS Drama, CBS Reality+1 and Horror Channel+1 on the same frequency. For viewers in continental Europe, the move means Horror Channel has changed from broadcasting on a pan-European beam to a UK spotbeam, reducing overspill coverage outside of the north-west corner of Europe.